With any new console arriving, the concern is always around the price-point of the new system, but Microsoft has assured fans that they should expect something in-line with what they’ve seen in the past. 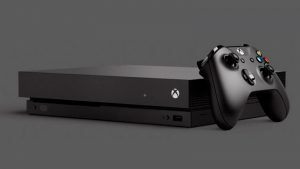 In a recent interview with AusGamers, Xbox boss Phil Spencer said that the highly-anticipated 4K system will launch at a “console price point”, as to not sacrifice the affordability of the console. 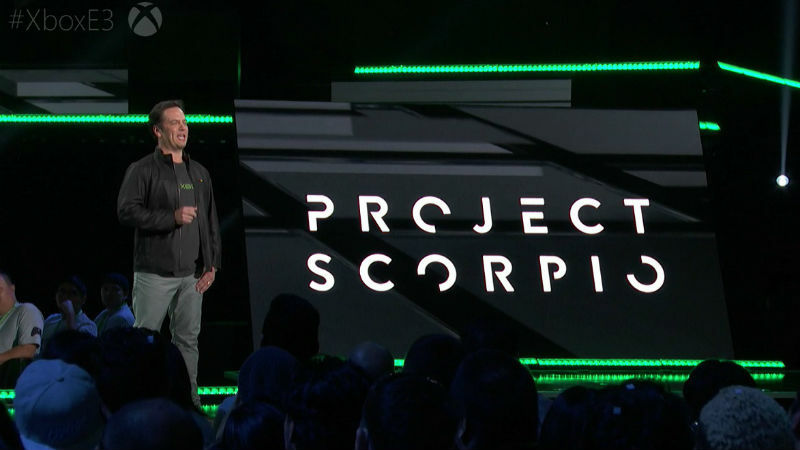 “When you talk to me about Scorpio, the term I use about the architecture isn’t the six teraflops which is obviously what we’ve announced, it’s balance,” explained Spencer. “Really what it is, is you want a platform that is balanced between memory bandwidth, GPU power, you know, your ability to move memory and [an] amount of memory around in many ways is more inhibiting to the performance of your game than absolute teraflops on any one of the individual pieces, and when we designed Scorpio we really thought about this balanced rig that could come together at a price-point,” he added. Of course, the “console price point” is a pretty vague ball-park, but we’re expecting it to be within the R6,000-R7,000 price-bracket when it launches in late 2017.